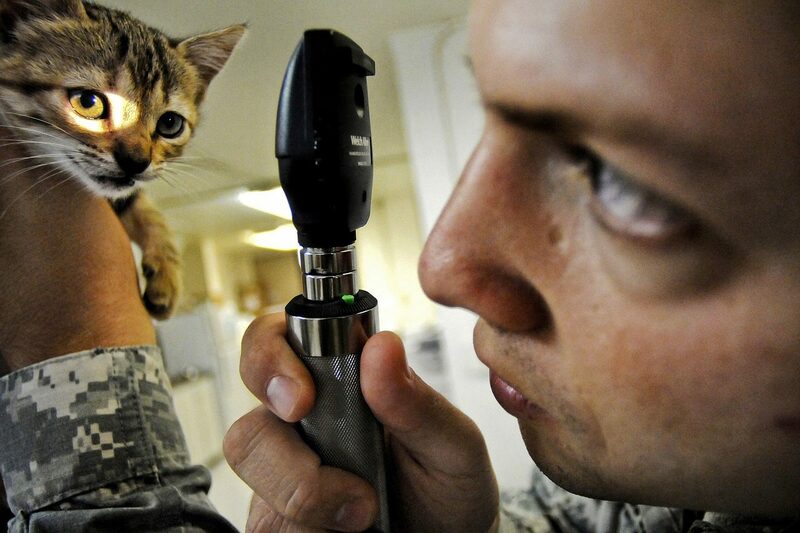 Vets diagnose and treat sick or injured animals. These are often pets, but also animals involved in sports or attractions, those in agriculture or the framing and food industry, even wild and or marine creatures - depending on your specialistion. A Veterinary Surgeon works to safeguard the health and welfare of animals, this could be small, equine or agricultural animals. The job of a vet is to combine a knowledge of animal physiology, nutrition and medicine with practical skills to diagnose illness, prescribe medicines, treatments and to perform surgery. Full-time degrees usually take 5 years. If you already have a degree in a subject related to veterinary science, you may be able to take a 4-year degree course. You'll also need experience working in a veterinary practice. The RCVS has information on a career as a vet. You could focus on treating particular animals, or specialise in areas such as dermatology or cardiology, by taking RCVS-approved postgraduate courses. You could join the British Equine Veterinary Association (BEVA) if you work with horses. Experience in veterinary surgery could also help you to get a job in environmental conservation. You could also move into a career in research and teaching with a university or research body.